Many astronauts have been sent into space. However, in the 1950s no one had ever been to space or to the Moon. During this time, the race to get to the Moon was between two countries – the USA and the Soviet Union. 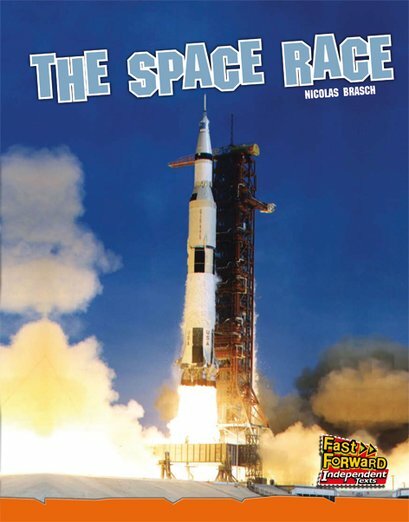 The space race had begun.